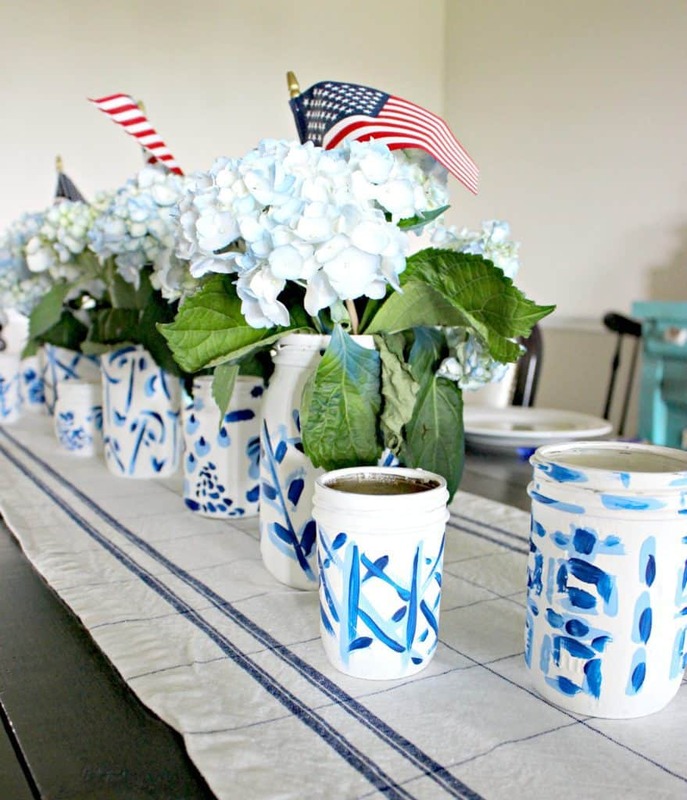 Has anyone else been surfing Pinterest for Patriotic Project Ideas?! 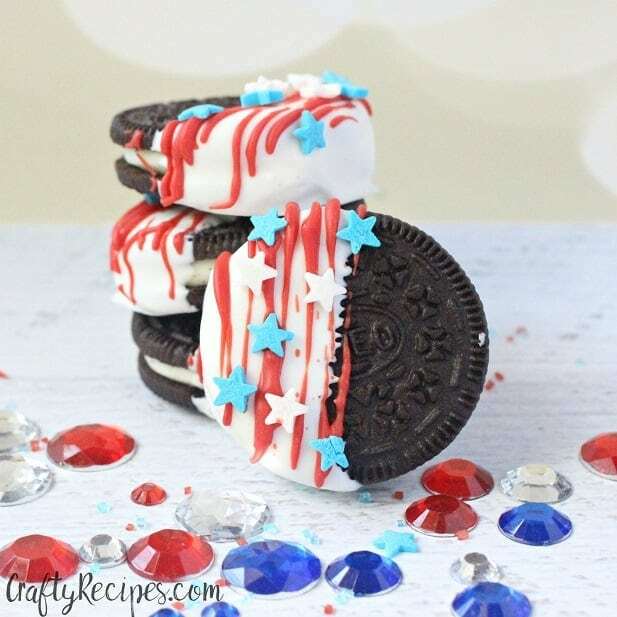 It’s like the twilight zone, ya’ll, I get sucked in and lose track of all space and time as my eyes light up and my brain is firing on all cylinders thinking about all the patriotic possibilities!! 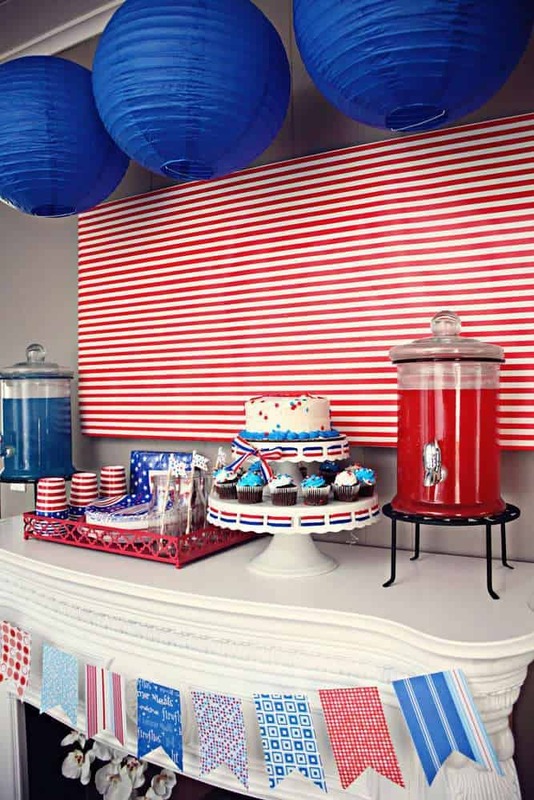 Sooooooo… I have done a little round up of my favorite Patriotic ideas found on Pinterest!! 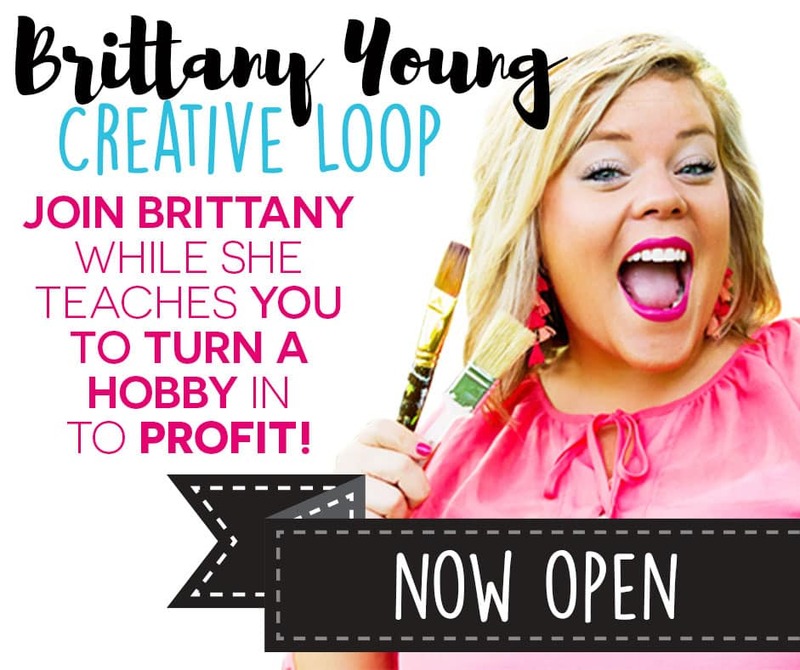 I hope these leave you inspired! 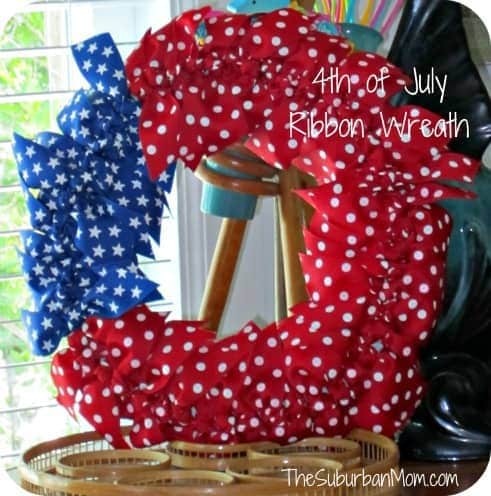 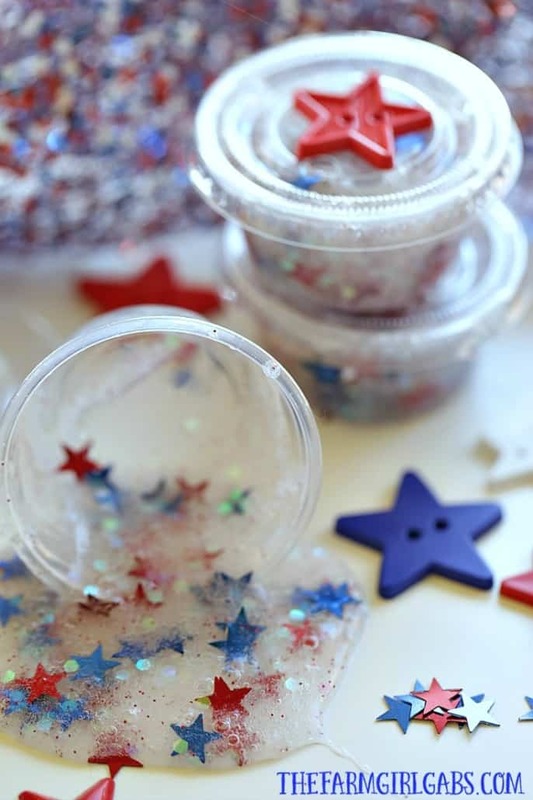 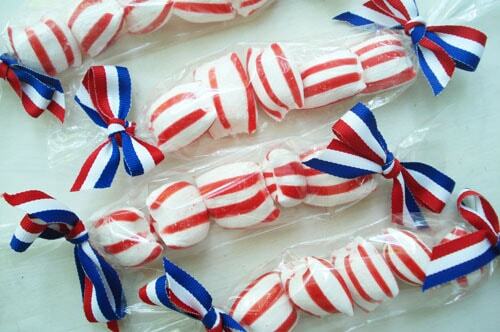 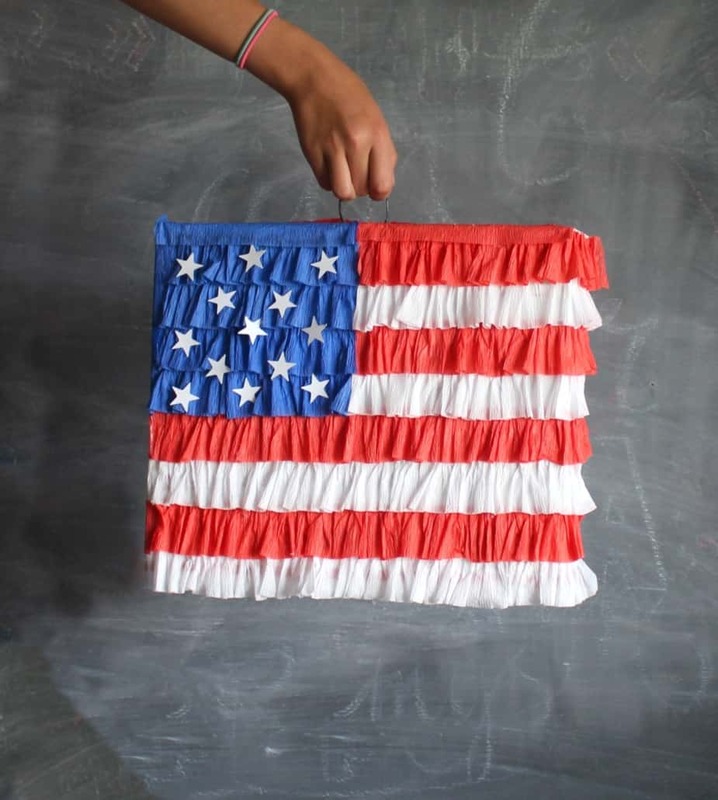 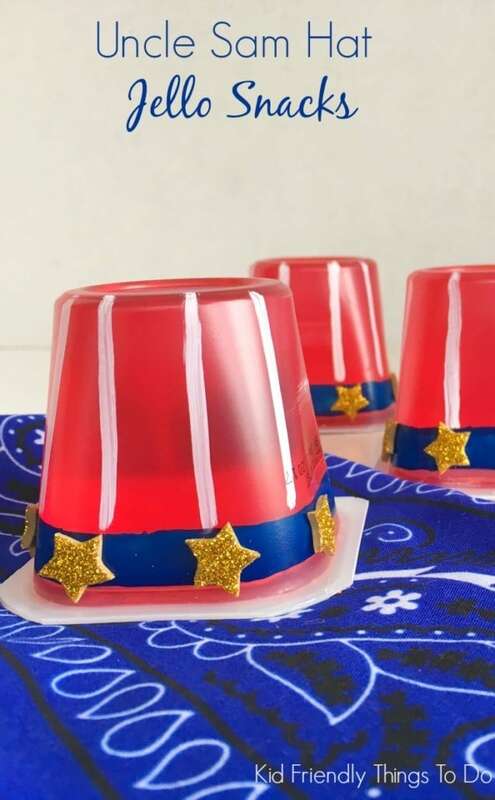 Looking for more Patriotic Project Ideas? 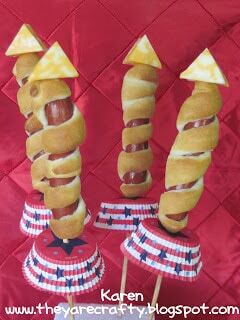 Check out my American Pride board on Pinterest!